This review needs to start with a few apologies and asides, which most might not deem necessary...but I'm occasionally neurotic and not "most people". Now the second has more to do with this review. I don't read very many Science Fiction books. As I said in my review of Dark Matter, it's just not a genre I regularly pick up...not for any particular reason really...but when I do read one, I'm never analyzing the science in it. 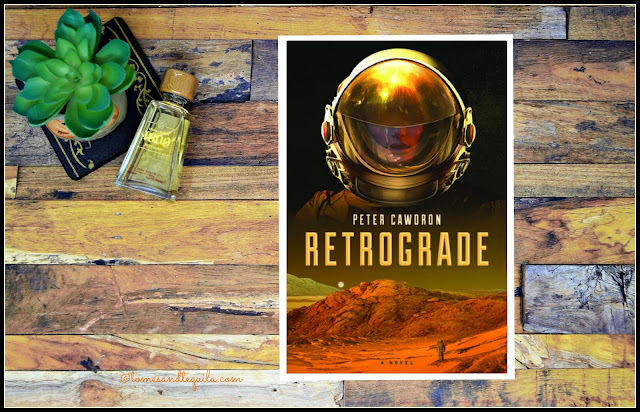 So with Retrograde by Peter Cawdron (which was sent to me by the publisher, thanks!! ), I devoured the book with lightning speed...and then wanted a second opinion. But, I hadn't taken my photo of it yet. 😢 And despite it vexing me at times, I really do enjoy taking my own photos of any books I have physical copies of. So instead, you guys get my first try at making my own backdropped cover photo. I'm reasonably happy with it...reasonably. And now to my actual thoughts about Retrograde...finally. Retrograde is a fairly small (256 page) novel about an international colony on Mars in the near future, filled with scientists, engineers and medical personnel, who are forced to deal with the repercussions of a massive nuclear war on Earth. It is told in the first person, through Liz...an American who is in a relationship with a Chinese doctor. There is something of a twist in the plot, which I don't want to spoil in any way...so I'm going to keep the details sparse. But then, about halfway through the book, you realize there is something else at play. And although I read this book incredibly fast, totally intrigued, I honestly feel that this is where the size of the novel negatively impacts the story. Things get very complicated, and in a way it felt like there was just too much jammed into too small of a space, if that makes sense. The plot was a bit much for less than 100 pages. Hopefully R won't hate that I'm quoting him here, but he said "It's a pretty short book, and he tried to do a lot with it, so it felt a bit convoluted at points." And I agree, wholeheartedly. My only other, somewhat minor issue, is that with the book being told in the first person, I didn't really feel like I got to know any of the characters very well...including the main character, Liz. For loss to have much of an impact, you have to care about your characters, and that requires more than a little time, attention and background. Although I think an effort was made, I didn't have as big of an emotional response as I might have if it weren't told in the first person. But I also know that's more a personal preference thing. But in the end, I'm really just curious if anyone else gets in a reading rut, and finds that they've been reading too many of the same type books?!? Let me know in the comments!! 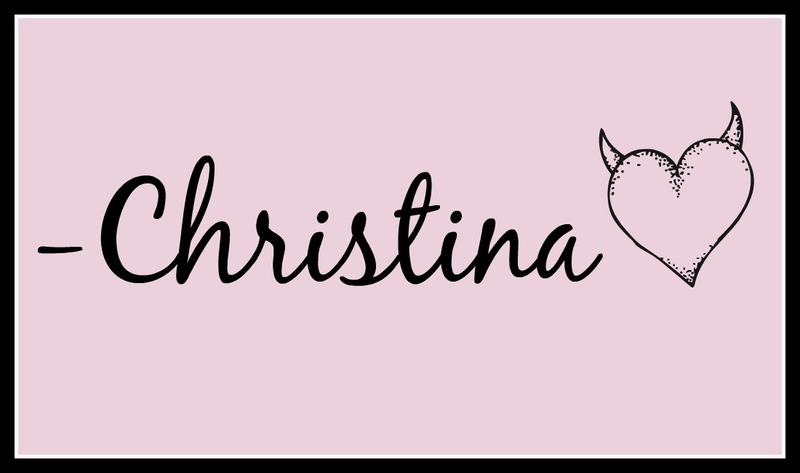 Sometimes a chance of genre can be necessary to refresh the reading mood! I do get that myself sometimes! I tend to overdose on apocalypse books at times though it takes a lot for me to get bored of them! Good to know I'm not the only one who can get in a rut!